While Bagan is often compared to Angkor Wat in terms of geographical size and the amount of temple ruins, there is no support town that is comparable to Siem Reap. When people refer to Bagan they refer to the archaeological site that stretches for miles, and not to the townships of the same name. Accomodation for Bagan can be found in Nyaung-U, Old Bagan, and New Bagan. The best transport options and amenities are in Nyaung-U, which is where most of the budget hotels are. Old Bagan has a smaller selection of 3 and 4-star hotels, and New Bagan ranges from budget guesthouses to 4-star. New Bagan is more suitable for tour groups as transport options here are limited. Visit Bagan – Independent guide to the temples of Bagan, includes balloon flight information, visas, flight and train info, and ATM locations. 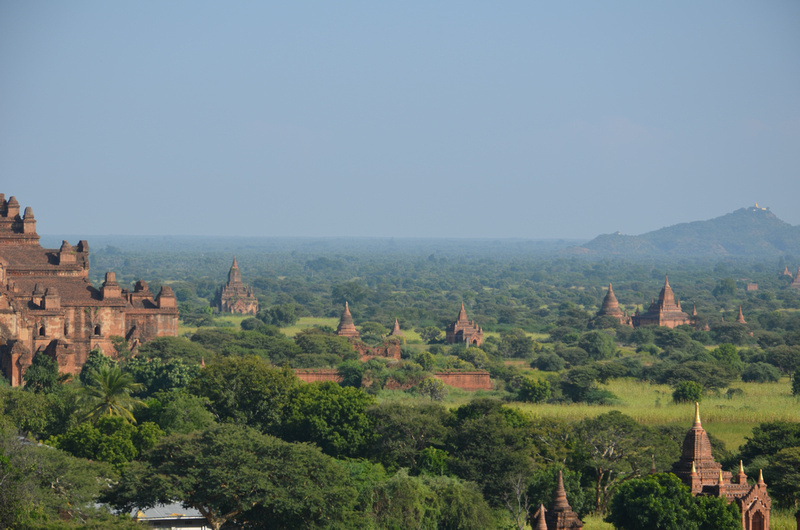 The temples of Bagan – Myanmar – Notes on my visit to Bagan. 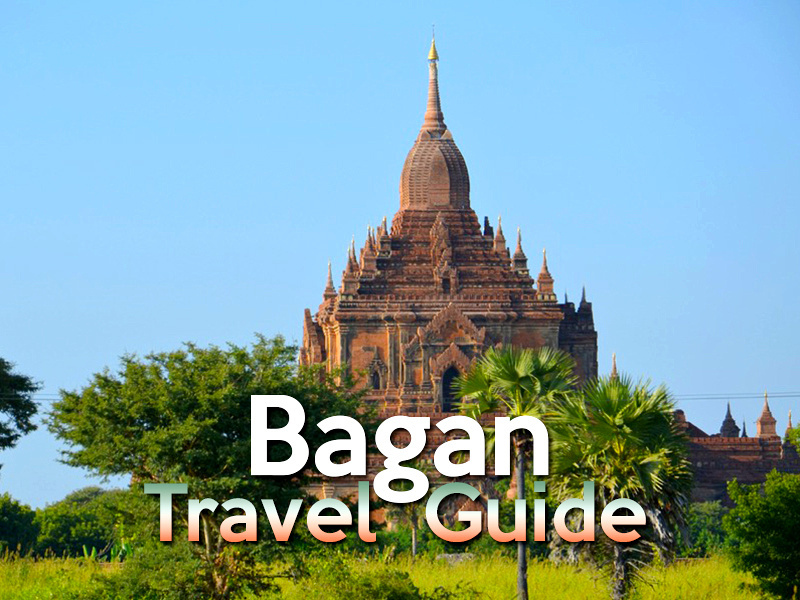 Bagan Super Travel Guide – Dustin Main has visited Bagan numerous times and also runs tours here. Bagan by electric bike: a travel highlight – neverendingfootsteps.com. Will the ancient Buddhist temples of Bagan turn into Disney World? – pbs.org. Pagan/Bagan (This Is The Real Burma) by Markus Burman. The Bagan story is the story of a kingdom growing from village level size to about 70 percent of the size of today’s Burma/Myanmar. It is the story of 55 Bagan kings, of myth and legends, of wars, of political intrigues, of lies, treason and murder, and the fall from wealthy royal capital to a quiet, dusty place in Burma’s dry zone no one would speak of anymore if it were not for Theravada Buddhism and the magnificent temples and pagodas. Bagan Photo Gallery – Photo gallery of my visit to Bagan.